Dr. Olteanu is always looking out for the best interest of his patients. He takes a no-pressure approach to dental care as he sits down with patients and talks with them about their oral health needs and goals. With every patient, he explains treatment options in full detail, and never pushes a procedure that might not be beneficial. It is Dr. Olteanu’s goal to be available to patients for the long run and to help them reach optimal oral health. 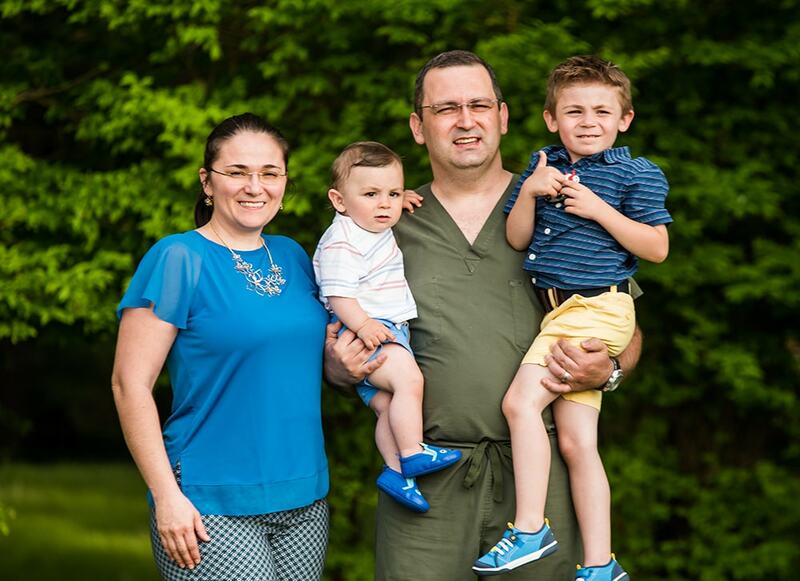 Dr. Olteanu earned his dental degree in Romania and completed a two-year general practice residency at MetroHealth Medical Center in Cleveland. Until May 2018, he was a full time faculty member at MetroHealth Department of Oral Health, and he treated patients at the MetroHealth Old Brooklyn Senior Center. Dr. Olteanu consistently keeps up with the latest advances in dentistry. He actively takes more than the required continuing education courses from the very best instructors in the dental field. 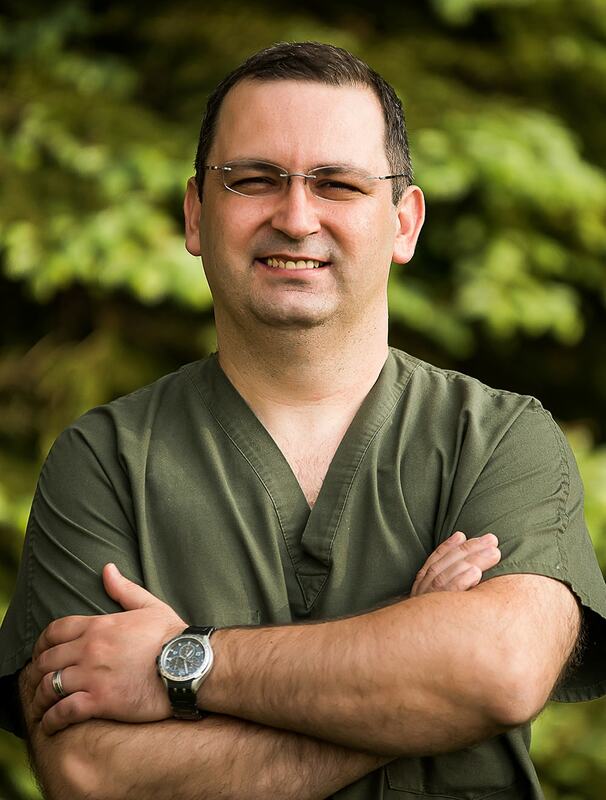 Due to his genuine concern for all patients, he focuses on current and the most conservative dental techniques. 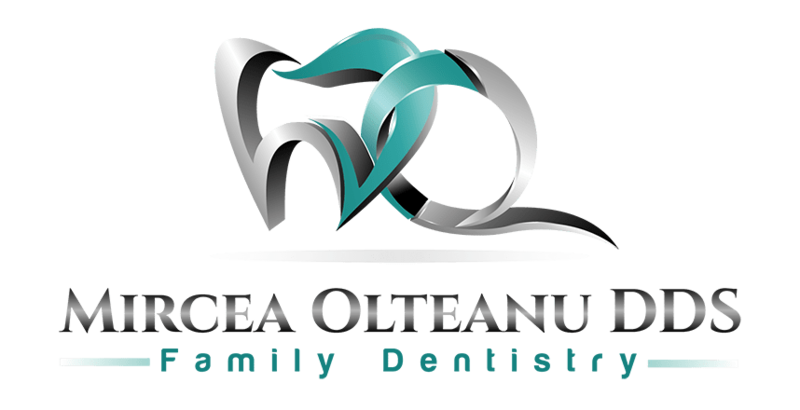 Dr. Olteanu believes in providing the highest quality dental care at affordable prices for his patients, and he appreciates the ability to build and maintain lifelong relationships with them. Dr. Olteanu is a member of the American Dental Association, the Ohio Dental Society, and the Greater Cleveland Dental Society. He lives in Richfield, OH with his wife, two sons, and his dog named Mizu. When not busy practicing dentistry, he enjoys traveling as often as possible and spending time outdoors. 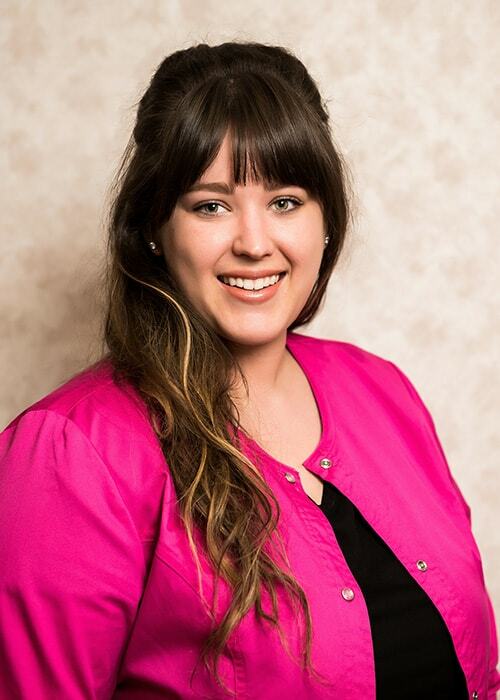 Nicole earned her dental hygiene degree in 2013 from Cuyahoga Community College. 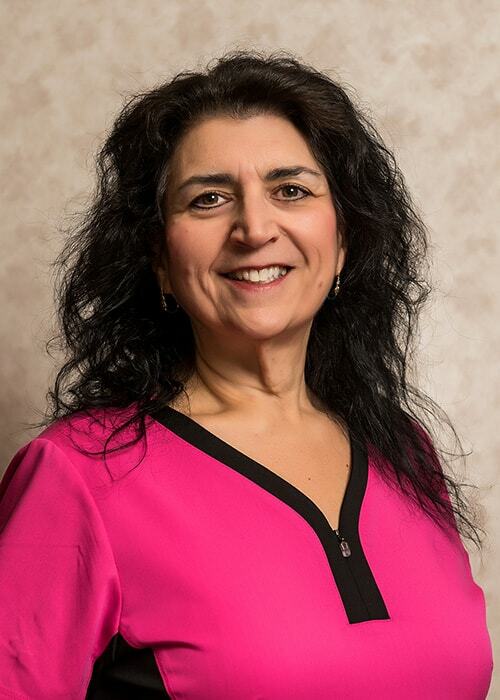 She has been with Dr. Olteanu since his practice opened in 2014. Nicole makes sure patients feel comfortable during appointments and she enjoys educating them on their individual oral health needs. When she’s not working, she loves spending time with her family and friends. She also enjoys bike riding in the Metro Parks and kayaking in the summer. Nancy became interested in dentistry many years ago. She thoroughly enjoys being a dental assistant in Dr. Olteanu’s office where she has been working since 2014. In her spare time, she enjoys her Yorkie Harley, cooking, and motorcycle riding with her husband. 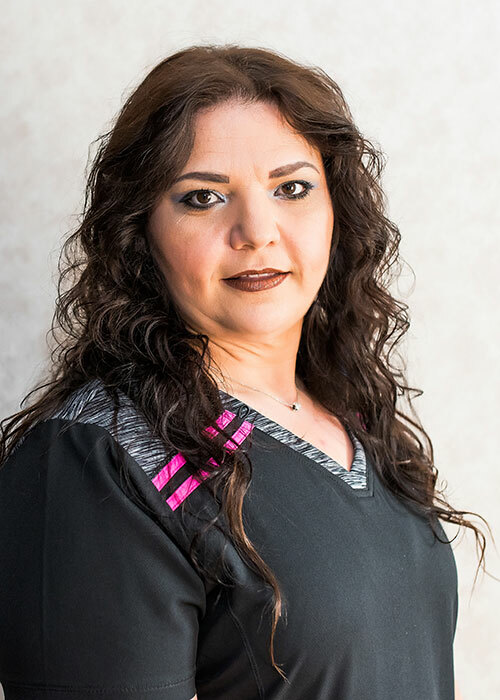 Mariana earned her dental assisting degree in 2006 from Cuyahoga Community College, and she has been working in Dr. Olteanu’s office since 2013. Mariana enjoys getting to know her patients and helping them with their dental needs. In her free time, she is happy spending time with her son David and baking goodies in her kitchen. 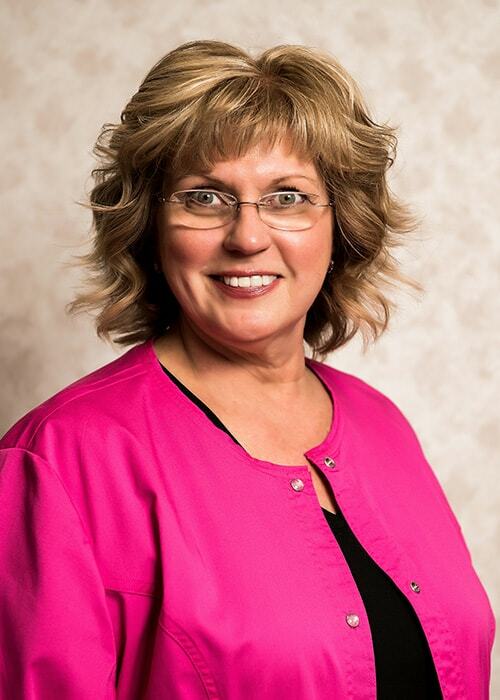 Connie has been working in the field of dentistry for many years. She has been with Dr. Olteanu since his practice opened in 2014. She is knowledgeable and helpful in assisting patients to maximize their dental insurance benefits. Connie and her husband have three children and two grandchildren. She enjoys cooking and entertaining with her family and friends. In her spare time, she likes to run and exercise.